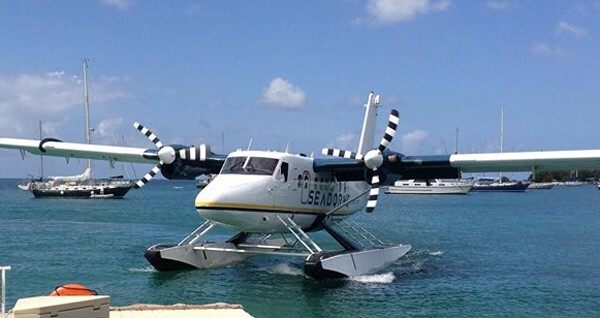 Budget's office is located directly across the street from the Seaplane Dock on Prince Street in Christiansted. The phone number is 340-713-9289. For cruise ship passengers, Budget is also in Frederiksted across from the cruise ship pier. The phone number is 340-778-4663. You may also book online, and simply select your pick up location.